The 4th Annual ICT Forum “Leadership in the Digital Age” took place on April 5th 2015. The forum was informative and the topics followed the “Disruption by Design” theme that was set by Shatha Al Maskriy, the DG of Protiviti. A CEO panel provided their perspectives to a group of almost 250 business leaders. The following is an overview of virtual reality that was discussed by Fathi Al Riyami, CEO of Cosmic Surrounding Technology. It is estimated by 2020 over 50 billion devices will be connected to the Internet, equaling more than six devices for every living human on earth. These devices include 3D printers, virtual humans and many other technologies that are currently being developed. Having the ability to enable clients, customers, executives, employees and business partners to fully visualize and understand a concept, design, or process can be a challenge. Fortunately, with recent advances in innovative technologies and creative capacities, we are able to more accurately and precisely share our visions with others. More specifically, given developments in 3D modeling, simulation design and visualization hardware, we can now instill the desired perceptions, virtual realities, that closely match our intended visions. This ability presents us with a wide assortment of potential and opportunities in areas such as training, design and product development that were previously not possible. The key to success with these implementations is to be well-versed in developing strategies, executing methodologies and tapping subject matter expertise. Virtual Reality (VR) is the term used to describe a three-dimensional, computer-generated environment which can be explored and interacted by an individual or a group. Individuals who utilize Virtual Reality become part of what is known as virtual world or 3D interactive immersive environments and within these environment users have the ability to manipulate objects or perform a series of actions spontaneously. With a combination of several technologies such as virtual reality, wearable devices such as Oculus Rift (OR), Samsung Gear VR are new virtual reality headset that lets users step inside their favorite environments and virtual worlds. The OR uses custom tracking technology to provide ultra-low latency 360° head tracking, allowing you to seamlessly look around the virtual world just as you would in real life. 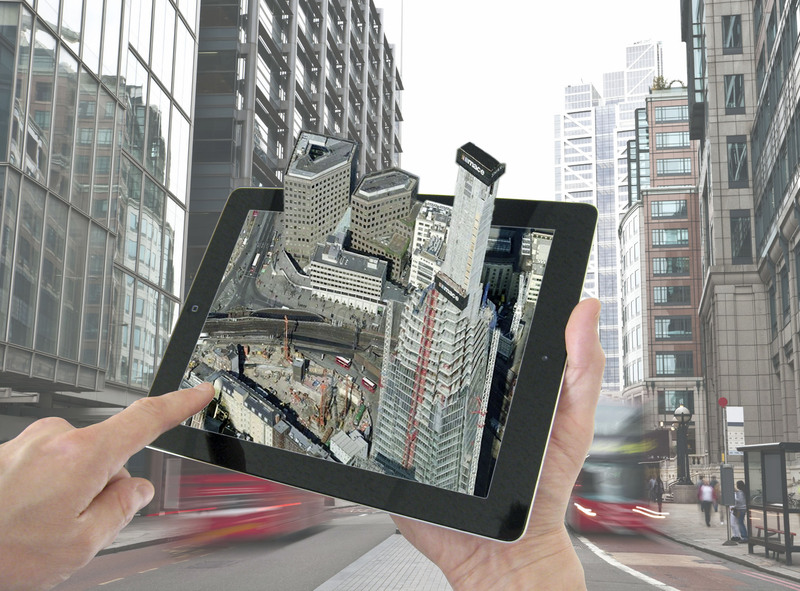 Every subtle movement of your head is tracked in real time creating a natural and intuitive experience and with 3D model designs we are able to provide live 3D data visualization, interactive creation, etc. We have identified four industries or areas of focus during this presentation to showcase the relationship between highly advanced technologies such as VR and how these technologies provide rich return on human investment, productivity, collaboration locally or internationally and enhancing organizations exposure while providing customers with the opportunity of better products or service knowledge and understanding. These industries and areas are corporate training, HSE, road safety and tourism. 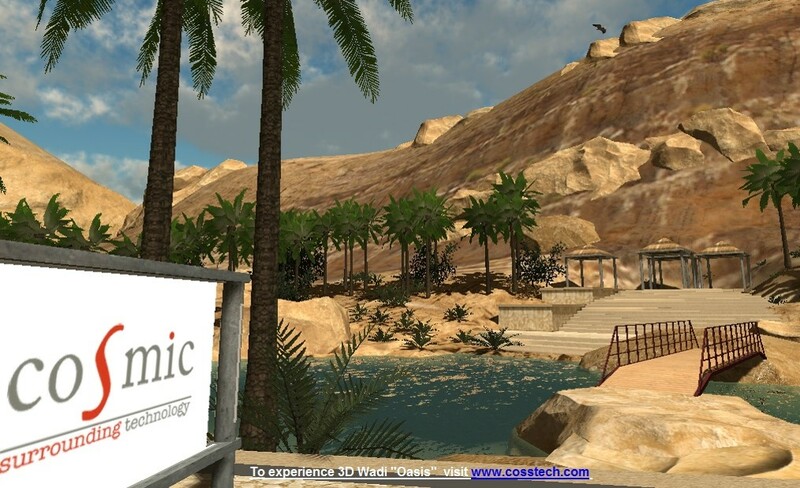 When it comes to corporate training, may it be enhancing negotiation skills, product knowledge, managing projects or logistics it is possible to create virtual reality environments that would accommodate the corporate training as the environments can be designed to provide trainees with scenarios that would require their input and based on their input the situation within the scenario would change while the trainee experiences these changes and can almost feel the results due to being fully immersed in the virtual reality environment using the OR. Some of the inputs can be done by using OR and eye-focused detection that allows the trainee to select his or her preferred response thus enabling the trainee with the ability to engage with objects. Training scenarios that are well planned and designed using Interactive 3D modeling can be of great benefit to an organization that is keen to enhance its employees training and talent development. In addition, simulation provides greater opportunity to practice as at time it is impossible for staff members to do so due to many factors such as corporate prestige and its reputation. Experience, repetition and interaction are important processes in practical training. 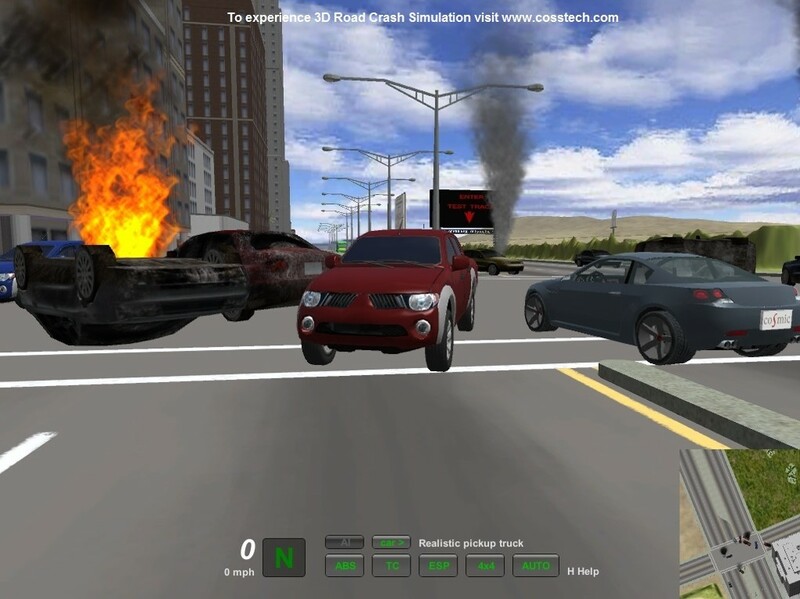 Virtual reality training provides this in a controlled and programmable environment. The application of virtual reality with a live trainer yields particularly high motivation from students and allows for technical tasks to be carried out under guidance in a safe and engaging environment. It is important to have the ability of providing ongoing training in HSE and many other sectors as well. Virtual reality is able to provide experiences that are far superior to other methods. It is important to have a proper training in place, most organizations and industry currently in Oman require HSE. With Virtual reality and OR along with a well-designed training module provides knowledge and memorable experiences that trainers can share their wealth of knowledge and trainees can experience scenarios that typically might be risky or costly. Thus this provides the trainees with the ability of engaging and reacting to scenes or scenarios that are simulated of the real life HSE issues and having real life outcomes and results without endangering humans or risks. Users conducting HSE Training, can tour training scenarios and identify areas of risks factors such as for example walking in a unsafe storage where the trainee must identify the danger area or situation within the environments such as unsafe storage of heavy items due to being stored to high, unsafe steps or wet floors. The virtual reality simulated environments can be developed to enhance factory, oil industries, ports that require logistics, and shipping companies and many other industries that require updated and ongoing training. These training can be for exploration purposes, coil tubing or transport of cargo and other products. While virtual reality plays an important role, it is important to have a proper instructional design that would correlate with HSE training purposes. 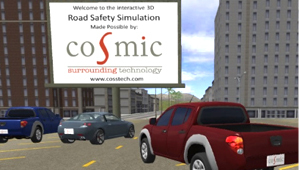 It is possible to have a cost effective experiences that have an effective results on road safety by simulating scenarios and exposing drivers to experiences associated with bad driving behavior. This can be enhanced with the use of Oculus Rift and readymade gaming consuls, such as the steering wheel, accelerator, breaks and a gear shifter. These elements combined together provide a realistic driving experience. These driving experiences can be expanded to school programs, online and on social media teaching and learning. With such setup it is possible to adjust the desired learning experiences and emphasize on skills such as good driving behaviors, defensive driving, and enhance the understanding of bad driving behavior without the actual risk and danger of bad driving. Tourism has become a lucrative trillion dollar international industry. In many countries tourism now represents a significant share of gross domestic product (GDP) and makes up 6-8% of the world’s employment. The trickle-down effect of tourism-related businesses, employment opportunities and markets is broad. With the global increase in the frequency of vacations, competition between regions and nations to capture a market share is on the rise, with many competitors are beginning to heavily leverage information and communication technology (ICT) strategies to their advantage. Most of these ICT efforts related to tourism consist of standard websites and web-based services that provide text information and images. However, to be a market leader it is vital to create a destination image that has a competitive edge. Research has shown that to do this with ICTs, the solutions must be capable of catching the potential visitor’s thoughts, feelings, motivations and impulses. This requires an online experience that is engaging, interactive, empowering and memorable. • Bringing attention to a diversity of tourist services such as cultural heritage, contemporary culture, protected natural sites, health and well-being tourism, education, food, history, sports, religion, rural tourism, and maritime tourism. As the leader of a virtual organization or virtual team, attention to communication between co-located and geographically separated individuals requires a heightened level of importance and skill. In a recent study performed on leaders of virtual organizations, the participants’ continual return to the communication topic throughout the interview process highlighted communication as one of the most essential and influential components of their leadership. The data analysis revealed two differentiated areas of communication – internal and external. This blog post examines aspects related to internal communication, which were categorized as being general internal communication, headquarter employee communication, and at-a-distance employee communication. Almost all study responses involved at-a-distance and electronic forms of communication through emails, phone calls, online meetings, learning management systems, and instant and text messaging. The leaders involved in the study said communicating through these various media presented challenges in terms of ensuring that they were done correctly, clearly, and effectively. If these criteria were met, the leaders indicated that contemporary methods of electronic communications were seen to be advantageous over previous in-person ones. The participant also cited face-to-face conversations as well, typically when employees were within short walking distance of each other such as in and adjacent office or cubicle. The means of and approaches to virtual communication in an organization is different than traditional ones. In a traditional setting, general internal communications are often done according to a daily schedule, are commonly unidirectional, and are often asynchronously viewed, heard, and given response. The majority of the participants felt communication that occurs in a virtual organization is more immediate, dynamic, frequent, and closer to real-time than in a traditional physical setting. The leaders were able to leverage at-a-distance electronic communication in a manner that promoted the overall importance of communication, the need for clarity of communication, the unique uses of communication, and the value that communication has to the school team and community. The media used for internal communication were varied and depended upon the geographic relationship of those who were in contact and the purpose of the communication. The leaders reported communicating with co-located staff in a variety of ways that were purpose specific. There were standing times set for face-to-face meetings with all headquarters staff, with these typically happening on a weekly, monthly or quarterly basis. Many of the leaders supplemented these meetings with the use of online meeting systems to connect with those staff who were unable to attend in-person. The participants also used various means to communicate with those staff that they were more dependent upon and had to speak with more frequently. Each relationship developed a favored form of virtual communication. Being dependent upon proximity, time, and purpose, the common avenues of interaction would involve walking to an office to talk, calling someone by phone, sending an email, using an online meeting system, or using instant messaging. Even in a common physical setting, the sense from the leaders was that the availability of these at-a-distance electronic communication often allowed more responsive and frequent communication and a greater openness than they experienced with in-person discussions. Virtual communication with these employees involved some sort of electronic medium, most commonly email, instant messaging, and content sharing via intranet. When compared to a single location organization, there were more frequent and more random communications with employees, both individually and as teams. Some leaders noted that at-a-distance communication increased the amount of communication between employees, thus creating a greater sense of support and team effort. Many study participants described communication strategies as being based on the importance of the messages and types of information. The leaders wanted to manage communication in a manner that reduced the burden on employees to keep up with the volume of communications. Messaging systems were used for quick input from an individual, content management systems typically served as a repository for both reference materials and current information. Emails were often used as a means for personal and team communication or specific requests. Mobile learning is infiltrating many corporate training efforts as the new strategy to innovate talent development and to facilitate the goals of modern corporate universities. Among those who are familiar with adult learning theory, the use of this latest approach to enhancing employee and leader skills and knowledge is well suited to addressing Malcolm Knowles’ Five Assumptions of Adult Learners. • Is independent and wants to direct his or her learning. • Owns unique life experiences that serve as a basis and resource for learning. • Has learning needs that are associated with his or her personal and professional roles. • Is focused on solving problems or challenges and expects the immediate application of learning outcomes. • Has an intrinsic motivation to learn. By providing individuals with on-demand access to knowledge and skills development, mobile learning readily tackles the adult learning needs expressed in these assumptions. 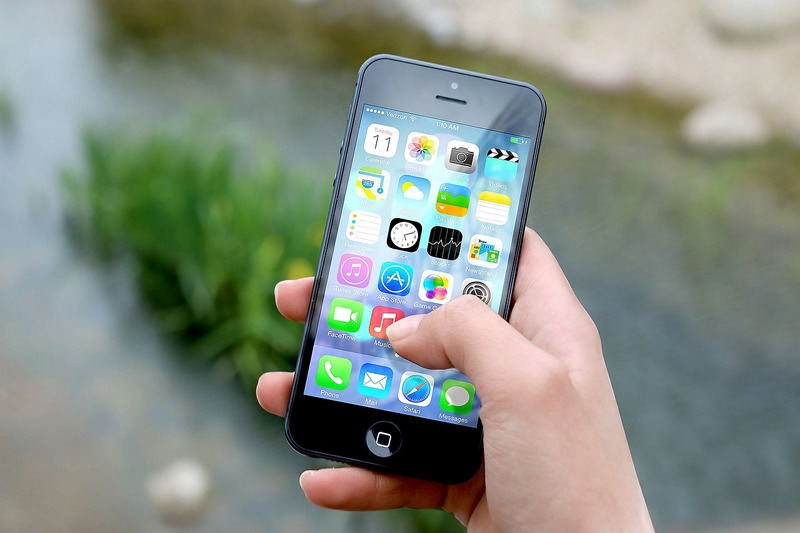 An agreed upon definition for mobile learning is as elusive as those for many other contemporary terms such as e-learning, virtual learning, and web-based learning. For purposes of orientation to mobile learning, we built upon the 2008 Association for Educational Communications and Technology (AECT) description of educational technology. So mobile learning can be comprehensively explained as “the study and ethical practice of facilitating learning and improving performance through various contexts and interactions by creating, using, and managing appropriate technological and educational processes and resources.” From this rudimentary definition, one can see that mobile learning incorporates complex relationships between multiple factors. • Study – having knowledge of learning theory and research that are associated with the use of educational technologies. • Various Contexts and Interactions – these can provide abundant learning opportunities, but also present many of the unknowns, barriers and issues that can arise. • Ethical Practice – increasing the likelihood of attaining intended learning outcomes by being responsible, maintaining a respect for of learner abilities and progress, applying appropriate methodologies, and using principled intentionality when innovating. • Appropriate Technological and Educational Processes and Resources – even with a valid need guiding the selection of technology and instructional methodology, the combined implementation can sometimes result in instructional complications and learning issues if the overall strategies are not well-planned. Mobile learning is playing an increasingly important role in the corporate learning process by providing the means for convenient learning using a broad range of mobile devices (e.g. 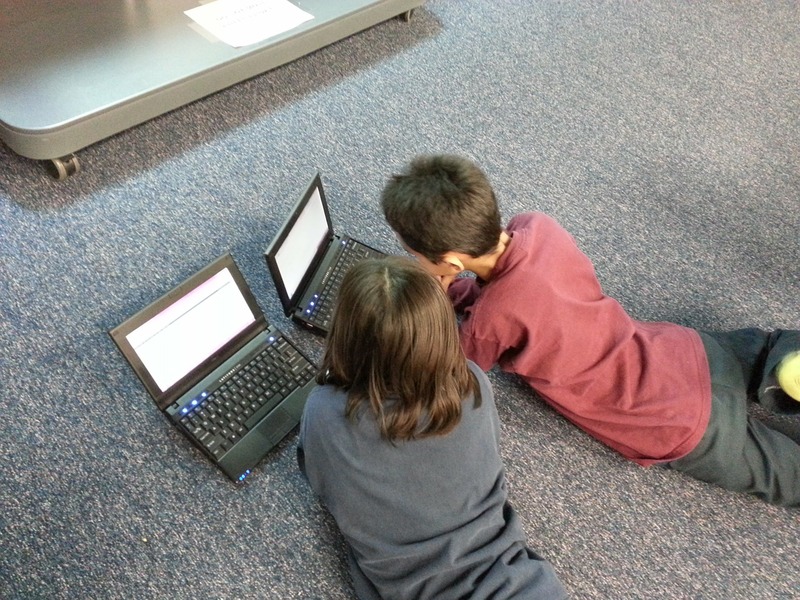 laptops, tablets, and smartphones) at a time and location of the learner’s choice. When offering learning opportunities for adults, mobile learning provides such advantages as access to on-demand content, self-directed learning, and the individualized incorporation of new knowledge with existing experience. These experiences can be facilitated by personalized learning and flipped training. 21st Century Learning ideals are facilitated by mobile learning. The Partnership for 21st Century Skills has been at the forefront of providing a basis for the remodeling and modernization of instruction, learning and curriculum. Regardless of whether learners are K-12, higher education, or adults, the Partnership’s renowned publication, P21 Framework Definitions document, provides a list of skills that mobile learning can leverage and enhance. These include innovation, collaboration, creativity, critical thinking, problem-solving, digital literacy, working in diverse teams, productivity, leadership and managing one’s own learning. Instructional needs, the ability to facilitate intended learning, and learner access to mobile devices should guide the implementation of mobile learning strategies. Properly trained IT staff are needed for the installation, maintenance, and administration of backend systems. Talent development is necessary to prepare instructors to produce learning through positive and engaging experiences. 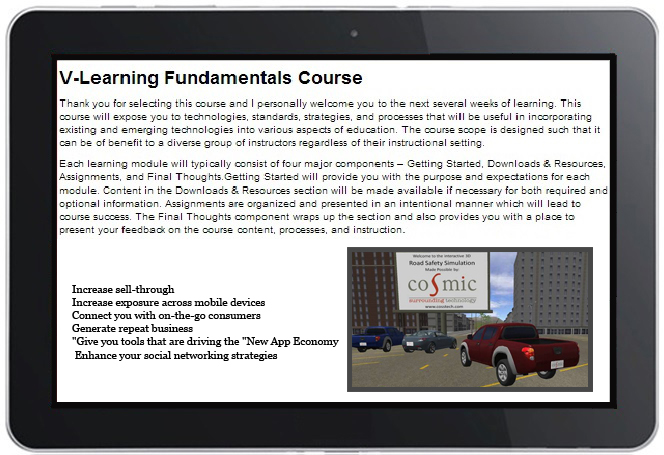 Finally, mobile learners need understandable guidelines and readily available support. Knowles M. S. (1984) Andragogy in action: applying modern principles of adult education. San Francisco: Jossey-Bass; 1984. According to the GSV Advisors 2012 Education Sector Factbook, e-learning is expected to grow at an average rate of 23% during the years of 2013-2017, with the global market size being anticipated to go from $90.9 B to $255.5 B. Based upon Watson, Murin, Vashaw, Gemin, and Rapp’s annual high school e-learning course enrollments, the 2012-2013 numbers represented an over 131% increase in enrollments when compared to the 2008-2009 school year. In 2010, Mincberg projected that it is possible by 2020 for 50% of all high school classes to be delivered online. Additionally given current trends, it can be estimated that by 2019, half of all college classes will be e-Learning based. By using e-learning, corporations are realizing that they can save over 50% on the cost of creating and delivering a traditional course, not to mention that they can make it readily available to a large number of employees when and where they need it. In the Docebo E-Learning Market Trends & Forecast 2014-2016 Report, it was found that the both small and large companies were accepting e-learning as an efficient and cost effective means to quickly educate a geographically distributed workforce. WorldWideLearn points out several other factors that are leading the continuing growth of corporate e-learning, with some of the most notable being the development and delivery of consistent high quality content, the rapid development of employee skills, and modular learning. – Mobility created by the expansion of wireless access and the growth in mobile device (e.g., tablets and smartphones) sales. – Personalized learning and adaptive learning that address the diversity of learner backgrounds and needs. – Gamification, which motivates learners and improves the level of interaction with the content. – Pervasive learning occurring through a variety of informal, social, and formal modalities, which better match learner needs and interests. – E-learning adoption being driven by the desire to have a technology rather than by having actual learning needs that are addressed with technology after thorough analysis and planning. 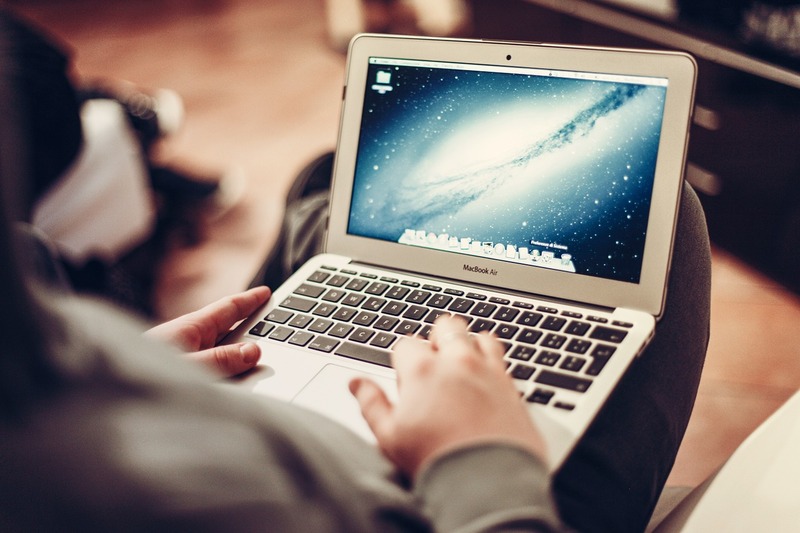 A classic case is the rush by many schools to implement one-on-one (1:1) laptop or tablet initiatives before the learning needs, benefits, and support requirements have been identified, explored, and vetted. – Failure to create an ongoing budget for scalability, maintenance, and upgrading of both software and hardware. Often, money is only allotted for the initial costs and setup or too little recurring funding is set aside. – Inadequate stakeholder notification or buy-in. – Lack of instructional design that is appropriate to the e-learning method that is being used. An example of this is uploading presentations and other content from a traditional course into on that is online. – Absence of or insufficient training, professional development, and user support. In most of these cases where there negative thoughts have resulted about e-learning, these could have been avoided by clearly identifying learning needs, thoroughly researching project requirements and options, involving stakeholders in the process, applying strategic vision and planning, and ensuring sufficient funds. Mincberg, C. (2010). Is online learning a solution in search of a problem? Retrieved from the Litmos website: http://www.litmos.com/mobile-learning/what-will-disrupt-literacy-learninginstruction-as-we-know-it/. Watson, J., Murin, A., Vashaw, L., Gemin, B., & Rapp, C. (2013). Keeping pace with K-12 online & blended learning: An annual review of policy and practice. Retrieved from Evergreen Education Group’s Keeping Pace website: http://kpk12.com/cms/wp-content/uploads/EEG_KP2013-lr.pdf. There is no question that the application of technology has played an important role in education for centuries. The study and implementation of educational technology began rapidly evolving during the latter part of the twentieth century when the microcomputer became a common device. In 1979, Barette envisioned that “teachers as well as students would be accessing huge machine readable files from their school library media centers and from home.” In the 35 years since, the use of computers for educational purposes went from being a novelty to now being a necessity that has been embraced by the academic community. Today’s educational technologies enable participatory learning that benefits from interactive teamwork and social construction of information via online programs and systems. Combining the benefits of technology with online social interaction, McLoughlin and Lee (2007) state that not only do social software tools support social interaction, but they also support collaborative learning through the sharing of concepts, ideas, and services. These new educational technology capabilities have issued in a new and evolving realm of online education that involves community-based learning and the co-creation and coalescence of knowledge. 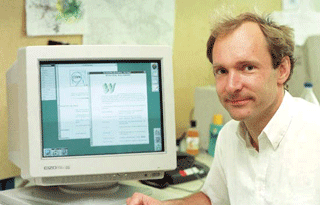 In 2001, this hypothetical concept was referred to by Tim Berners-Lee, James Hendler, and Ora Lassila as the semantic web, whereas today it’s sometimes better known as Web 3.0, which continues to unfold. Barrette, P.P. (1979). Microcomputers in education. Compute! 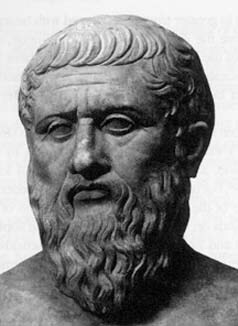 1(1), p. 33. McLoughlin, C. and Lee, M. J. W. (2007). Social software and participatory learning: pedagogical choices with technology affordances in the web 2.0 era. Proceedings Ascilite, Singapore 2007, pp. 664-675. Wideman, H. H., Owston, R. D., Brown, C., Kushniruk, A., Ho, F., and Pitts, K. C. (2007). Unpacking the potential of educational gaming: a new tool for gaming research. Simulation Gaming 2007, 38(10), 10-30. Realizing that a well-educated populace is essential for boosting national prosperity and competitiveness in an international economy, top-level education departments and ministries around the world are now focused on ensuring that their P-12 curricula and instruction are adjusted to modern standards. In Oman and around the GCC, this task involves ensuring that students have the specific skills, literacies, knowledge, and expertise that will ensure their success locally, regionally and in the global marketplace. A crucial piece in accomplishing this, both in terms of learning outcomes and instructional delivery, is ICT (Information, Communications and Technology). 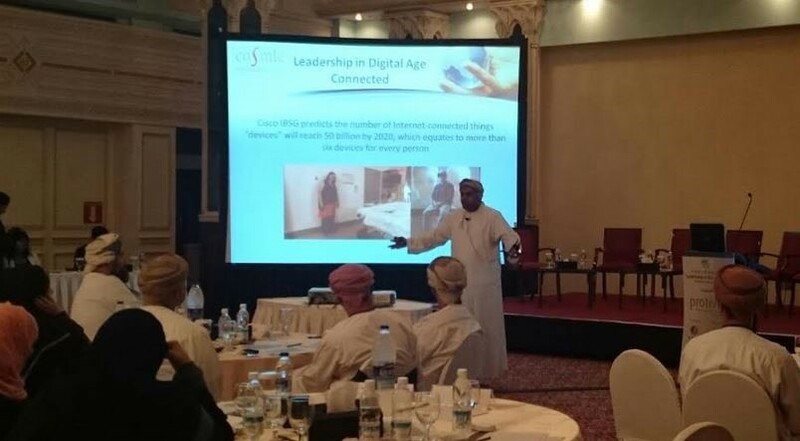 As a medium for instructional delivery, ICT can play a significant role in the modernization of Oman’s educational system. One of the challenges in many countries has been the provision of a quality and equal education to all children regardless of their circumstances. Around the world, ICT infrastructures are being updated and expanded to provide Internet access to both urban and rural destinations and recipients. In Oman, the development of this infrastructure is underway and when finished it will be able to facilitate learning through the Internet-based transfer of instructional content. Additionally, Omani schools and learners will need to be provided with devices to receive and make use of educational web content. This e-content should be specifically designed and developed by subject matter experts, master teachers, and instructional designers who are highly specialized in e-learning and the variety of learning devices. Of particular interest and development are mobile learning, One Laptop per Child (OLPC), and other one-to-one initiatives. The implementation of educational ICT is an intricate and complex process that should only be attempted through the direction of a project management team that has curriculum, instruction, and education technology expertise. Leading industries have taken a leap forward with the advancement of technology and are incorporating virtual environments for training, architecture design, marketing, education, diagnosis, rehab, and counseling. It’s possible to place within these designs the abilities to provide training, knowledge enhancement and experience enrichment. Such was done with the virtual reality and virtual environments that are used in medical schools such as University of Southern California, Duke University, Stanford and other similar settings as a means of training, medical re-certification and healthcare quality assurance training. A well-planned and well-developed environment consists of a commensurate design that provides informative and engaging experiences. 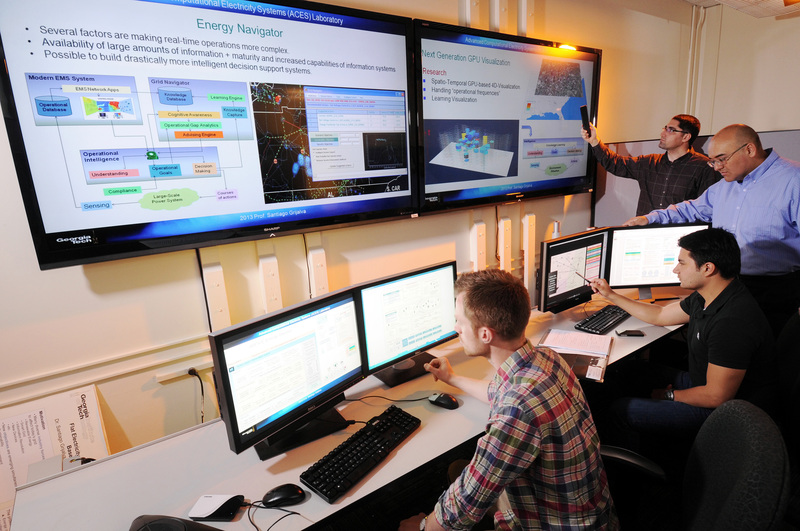 The virtual environments used for simulations provide regulated, safe and flexible platforms for evaluation and training. Through simulated learning experiences, virtual reality can be used to train the next generation of doctors, paramedics, physiologists, emergency response units and other personnel. With the appropriate virtual environment design ongoing trainee assessments can be conducted with accurate visualization of real-time data. For example, an emergency response team can conduct their training in a high-risk, time-critical environment that has been developed to replicate an emergency scenario. Based on the trainee’s responses, trainers can adjust the training methodology to enhance the needed skills and knowledge. The trainer can log in the virtual environment with the trainee in a one-on-one session or can conduct group sessions. Virtual reality use in the healthcare industry is being heavily incorporated as a means of providing enhanced medical services and it is expanded its usability and availability due to the broad product development and advancement of technology. In addition, the growing implementation of information technology infrastructure in the healthcare industry is paving the way of associating Virtual reality in innovative medical technology in areas including pre-operative surgical planning, motor skills training, surgical simulation and physical rehabilitation. The current and future market for commercialized virtual reality technologies are based on assortments of applications for areas such as surgery, including surgical navigation, augmented reality surgery, and robot-assisted surgery. Medical data visualization, as well as multi-modality image blending, advanced 3D/4D image restoration. 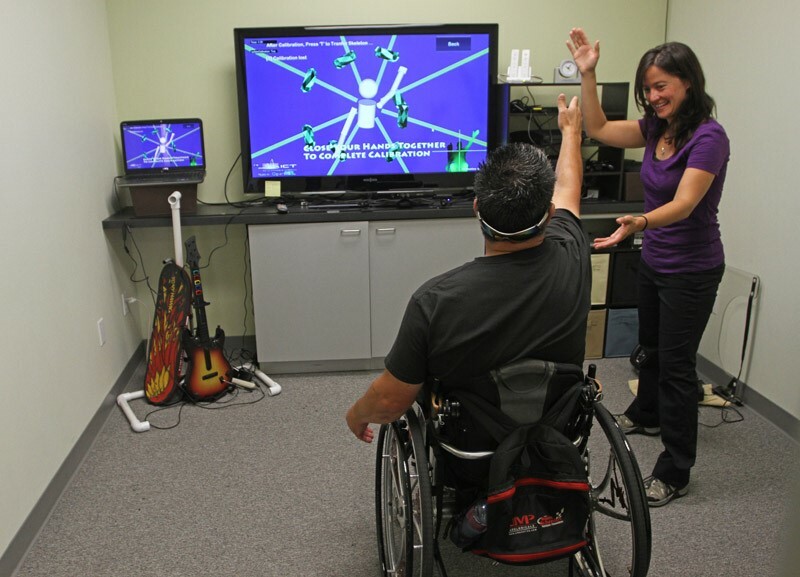 Virtual reality usability includes rehabilitation and therapy, by the means of blending treatments with immersive virtual reality systems for pain management, behavioral therapy, psychological therapy, physical rehabilitation, and motor skills training. In addition, virtual reality is used for education and training purposes, the use of virtual surgical simulators and simulators for medical patient procedure. It also involves the use of single and multi-user learning capabilities and environments. With the use of virtual reality it is possible to provide medical students and physicians with interactive training opportunities in a risk-free environment. Technology can also be used to transform data, such as a CT or MRI scan, from a flat image into a three-dimensional one, thus allowing surgeons and students to visualize and discuss complex surgical procedures. 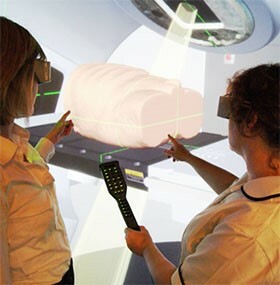 Virtual reality technology can result in enhancing patient outcomes, reduced medical errors, improved omnipresent surgical technique, enhanced capabilities that allow physician to collaborate during diagnosis and improved psychological and motor rehabilitation. In developing countries, small and medium enterprises are experiencing challenges created by the globalization of production, a shift in market competitiveness and the existence of emerging markets. Because ICT is linked to a firm’s ability to revolutionize how it introduces existing and new products, services or even business processes into these new marketplaces, it is important for organizations to innovate and remain technologically savvy. It is estimated that by 2025, the earth will contain more than 25 trillion connected devices that can allow people to communicate. This creates a major opportunity for businesses to leverage digital ecosystems, thus it is important to have human resources with the skill-sets and supporting infrastructure that allows them to take advantage and be part of the international market. As enterprises adapt to newer technology, the demands on staff such as programmers, developers, designers, creative teams and managers’ will shift. They will need to access information remotely, manage the projects using innovative online tools, carryout tasks and conduct meetings on the go, and maintain global connections. To be able to keep with the advancement of technology and the international market demands, companies need to provide training and professional development for their employees. ICT advancement has taken emerging markets by storm and has motivated organizations and governments to empower citizens, end-users and clients by adopting and developing technology-based information, services, and communications. If done properly, the downstream experiences are memorable, rewarding and highly effective. Economically, ICT offers pathways that benefits everyone by providing jobs, business growth, global presence and competiveness. Socially, ICT advancements offer the opportunity to enrich society, improve human well-being, and strengthen nations in unconventional ways and in an environmentally friendly manner. Reflection Point: Emerging markets’ share of global market capitalization could overtake developed markets’ share by 2030. ~Goldman Sachs. Technology supports mobility and virtual attendance that enable a person who is on-the-go to participate in activities such as meetings and conferences. This can be done from the comfort of their office, during their travels in places such as the airport, taxi, and hotel, or their home. International virtual events can also be planned, organized and held, thus providing a wider audience outreach. Additional online activities for the mobile individual include attending professional development events, developing one’s knowledge and skill sets online courses, viewing and purchasing products, and arranging services. Other advantages of mobility and ubiquitous access are many. 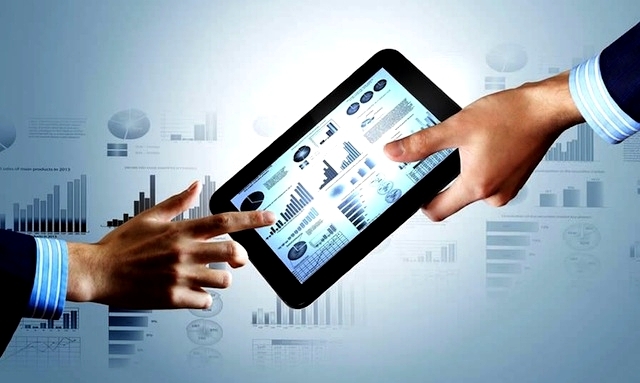 Using technology it is possible to make educated and timely decisions based on current information feeds. This information can be used by an individual or processed and shared in real-time with a team. By taking advantage of technology it is possible to develop on-demand self-paced learning processes and methodologies that have been proven to be effective for learners, consumers and businesses. Technological advancements have enhanced mobility’s role and importance in such areas as virtual services, online educational tools, e-government, blogs, social media, and e-books. The number of people searching online for commodities such as flights, hotel rooms, real estate, cars, household products, and electronics is increasing as consumers continue to rely upon accessing information and making purchases while they are on the move. ICT can now be used for business purposes such as but not limited to service delivery, customer support, product review and enhancement, and business continuity.